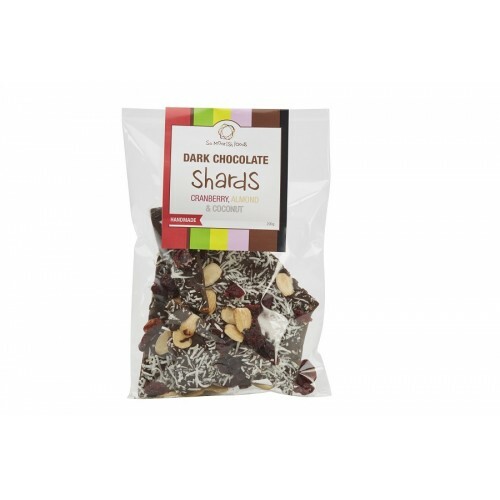 Get set for a cosy night in with a So Moorish Foods treat that's packed with super-food goodness: Dark Chocolate Shards with Cranberries, Almonds & Coconut. You know you're getting healthier with every morsel, right?! The good news: it's also Gluten Free! CONTAINS: Milk Products, Nuts. May contains traces of Peanuts or other Tree Nuts. 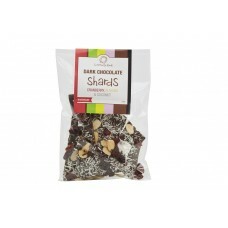 Handmade in Melbourne from local and imported ingredients. 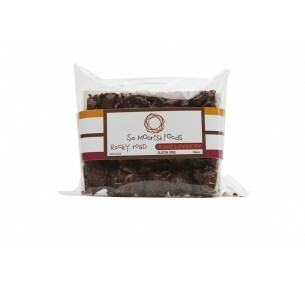 So Moorish Foods Gluten Free Rocky Road includes a blend of Dark Chocolate, Mars..